Inventory management software for plant production offering wireless real time DairyTracker barcode component and finished goods tracking and tracing. DSI's Inventory module works in concert with the manufacturing system to ensure that you know where every piece of your inventory resides. Beyond knowing where inventory resides, the inventory module extends the Lab module, allowing quick and easy access to what inventory is on quality hold, what is sell able, and what is downgraded product. Inventory reports are built with information from production, order entry and distribution to show quickly what is on hand, what is sold, what is on hold, and a host of other characteristics. 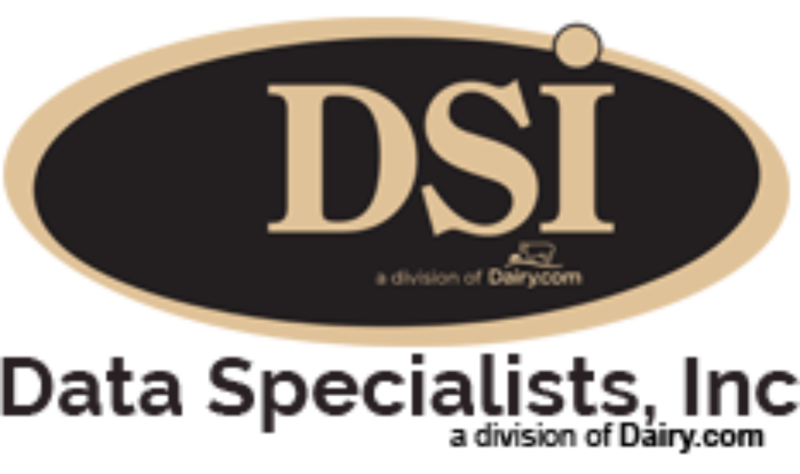 This module can be partnered with DSI's DairyTracker barcoding system to create a real time inventory system from the moment product rolls off the line until the truck has left the dock.